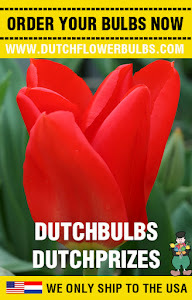 Dutch Flower Bulbs: Spring bulbs: how to plant them? With the arrival of Spring and a cold winter behind us, it is time to think about Spring bulbs (Summer flowering bulbs). People think with flower bulbs rather about the Fall bulbs which are coming up in the Spring, but luckily we can also garden in the Spring with flower bulbs! Plant these bulbs in Spring when the last chance of frost is gone and they will be gorgeous flowers in the summer untill Fall! Don't plant your bulbs in cold ground, this way they will never grow active and there might be a chance your bulbs will rotten away. 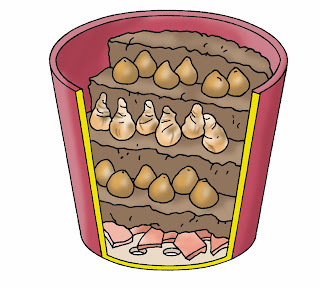 When it is still to cold outside to plant your bulbs, store them in a cool, dark and especially dry spot. Think about a basement, a garage or a shed. Make sure there is a fine air circulation. Decide first where you want to plant your flower bulbs, because every bulb needs a different spot. So look at the position of the sun in your garden. Most Summer-flowering bulbs are sun lovers, but some might prefer a little bit of shade. 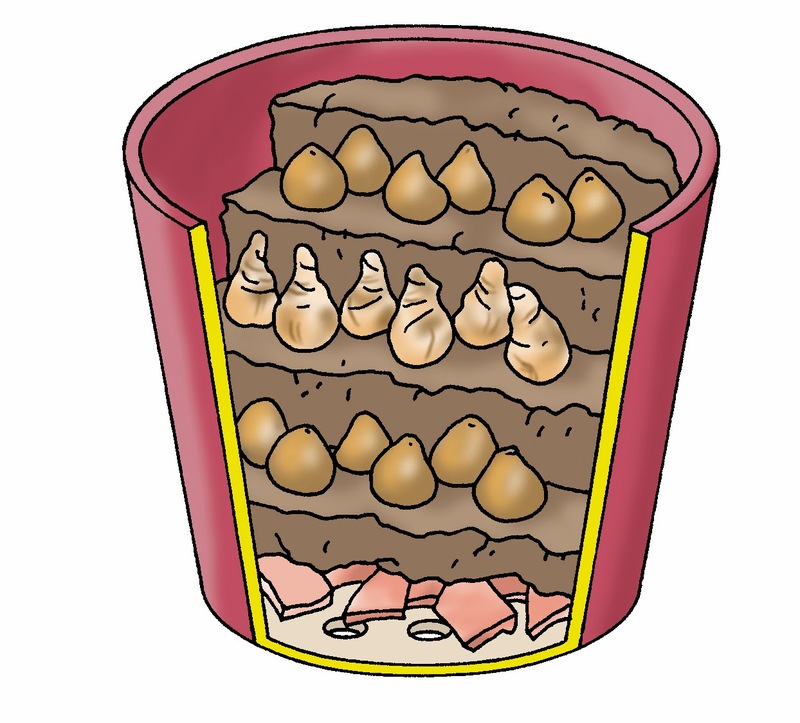 You can plant flower bulbs everywhere like in your border, lawn or pots and containers. Loosen up the soil before you are going to plant. You can add some compost or peat moss, this will give extra nutrition. 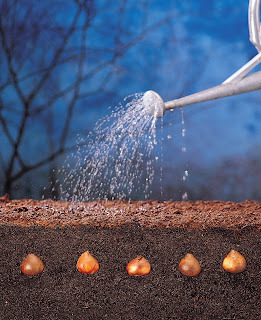 Make sure that the soil is well-drained, because most bulbs don't like to have wet feet. Once you know when and where you can plant them, is it time to get to work! Assume alway that flower bulbs must be planted twice as deep as itself is. Dahlia's and Begonia's are the exception on this rule, because they must be planted right under the surface. Figure out what kind of effect you want with your bulbs. Do you want groups of bulbs? Then plant the bulbs closer to each other. But for a more naturel look you can hold on to this: plant an imaginary bulb between every two flower bulbs. But keep the size of the flower bulb in mind, because every bulb has a different size. Throw the soil back in the hole when you are done with planting and push it gently. Water your bulbs directly, this way the roots of the flower bulbs can take the nutrition easier out of the soil. The most Spring bulbs are not growing at the same time. Use this and make a plan for yourself with the blooming times. Plant the late-bloomers and tallest flowers like the Gladiolus or Dinnerplate Dahlia's in the back of your border, garden or container. Then plant the early/mid-bloomers and smaller flowers like small Dahlia's and Lillies in the front. This way you can enjoy your Spring bulbs the whole Summer!